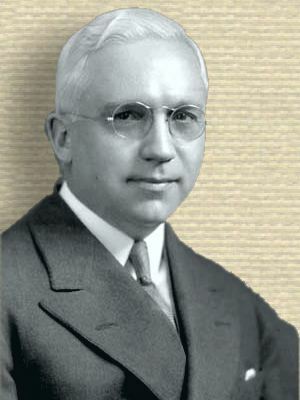 American electrical engineer, educator and administrator who was elected president of Case School of Applied Science in 1929. He served a term as president of the American Institute of Electrical Engineers. Thousands of young engineers have read his publication, The Second Mile, and have been helped to form a sound conception of engineering as a career.